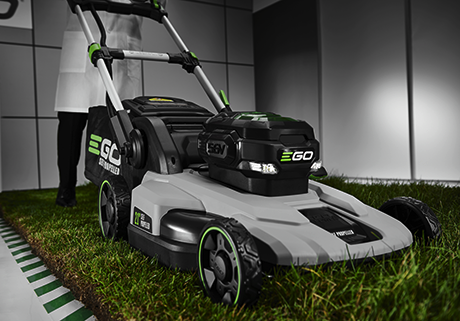 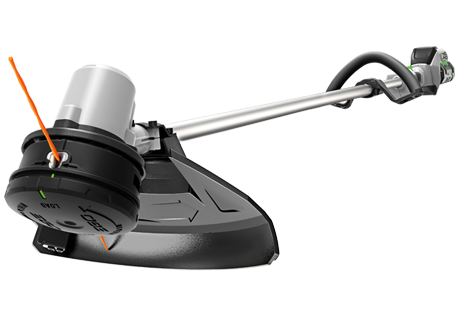 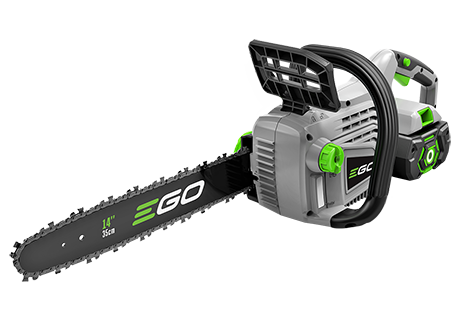 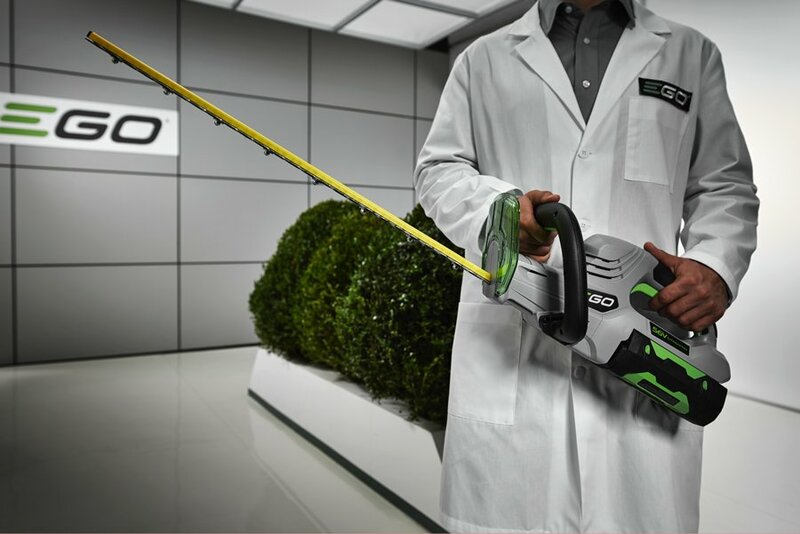 EGO’s patented ARC Lithium™ Battery technology is designed to work with any EGO POWER+ tool, so you can use the power, performance, and runtime of one battery to maintain your whole yard. 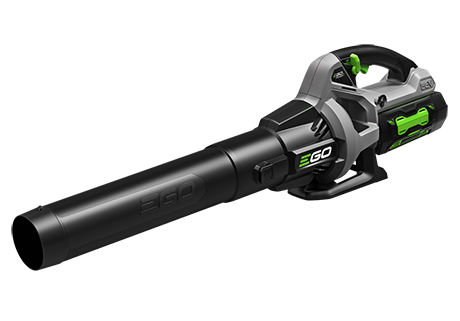 3P Advantage Technology has universal battery compatibility with current and future generations of the EGO POWER+ lineup, so you can use any size battery for any tool from any generation. 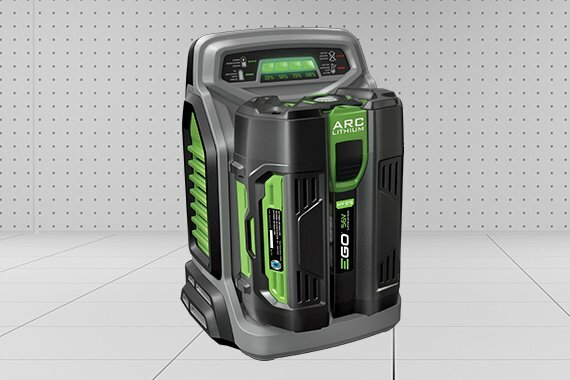 Now that’s Power Beyond Belief.